The LinkedTV project researches and develops solutions for seamless integration of television and Web content, providing an enriched audiovisual experience across devices. The LinkedTV platform enriches television programs semi-automatically with various types of related information and media content from the Web. Programs, or seed videos, are annotated with concepts, which refer to video moments or objects and persons in the video image. The concepts serve as a basis for harvesting related Web content, which can be edited further to provide relevant contextual information for the viewer. The program related information that is provided to the viewer should be relevant to the viewer’s interests as well as to the type of program, such as news, which is one content type explored in the project. The enrichments and interactive features should be also presented such that they do not intrude while watching the program. In order to fulfill these requirements, Noterik provides a 2nd screen application for viewing the enrichments on a touchscreen tablet. 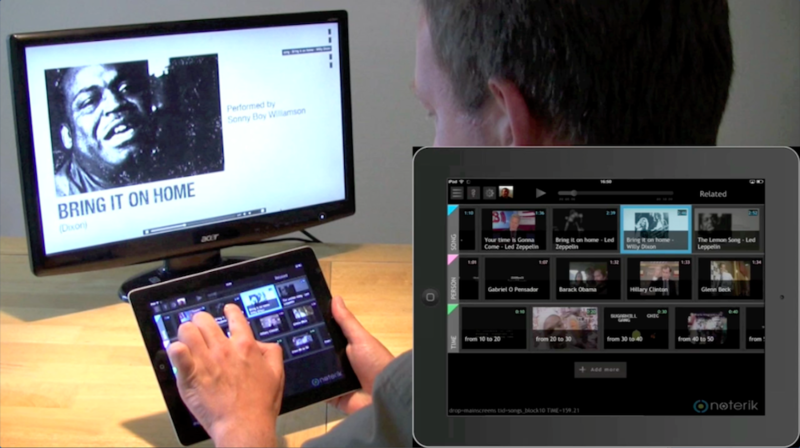 The application also supports social interaction between viewers while watching a program, and enables displaying content on different screens. 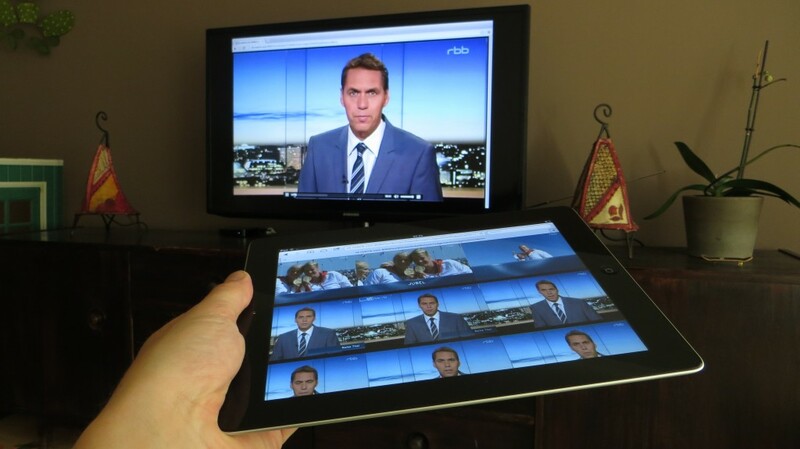 The application is built using our Multiscreen Toolkit. On this page you can view the papers that Noterik delivered during the LinkedTV project.